AXIWI is an Axitour private-label product. Axitour is the ultimate supplier of wireless communication systems such as audio communication systems and GPS systems for self- guided tours. 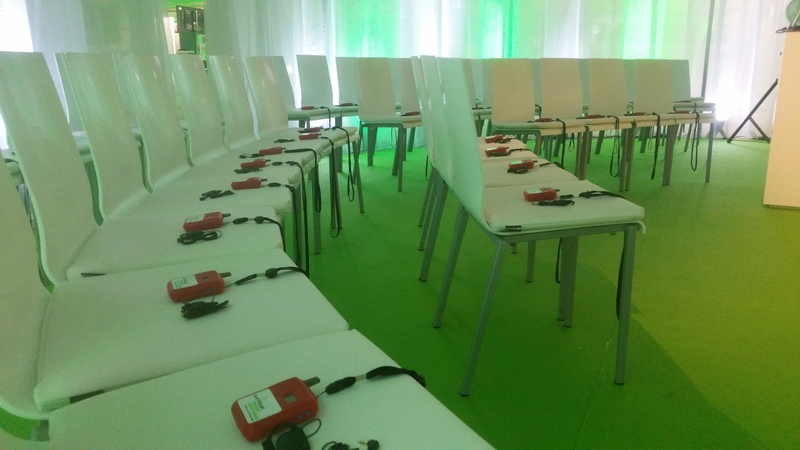 Our systems are used in many different applications in which communication plays an important role, such as in guided tours, excursions, congresses, meetings, simultaneous translations and calamities. 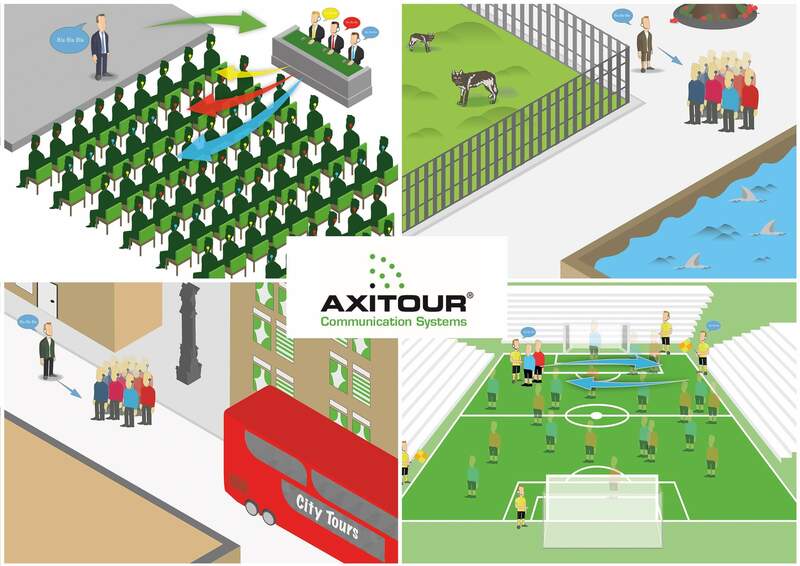 Axitour’s customers operate in various industries like tourism, amusement, industry and various emergency services. Communication systems which Axitour provides for can either be bought or rented. Adequate solutions for buying or renting GPS or audio communications systems are optional, too. Finally, Axitour offers services such as handing out and collecting systems on site, project management, as well as making audio and video contents . Axitour Communication Systems believe in connecting people through clear communication in order enhance the experience. Good communication with each other seems to be obvious, but it’s certainly not. 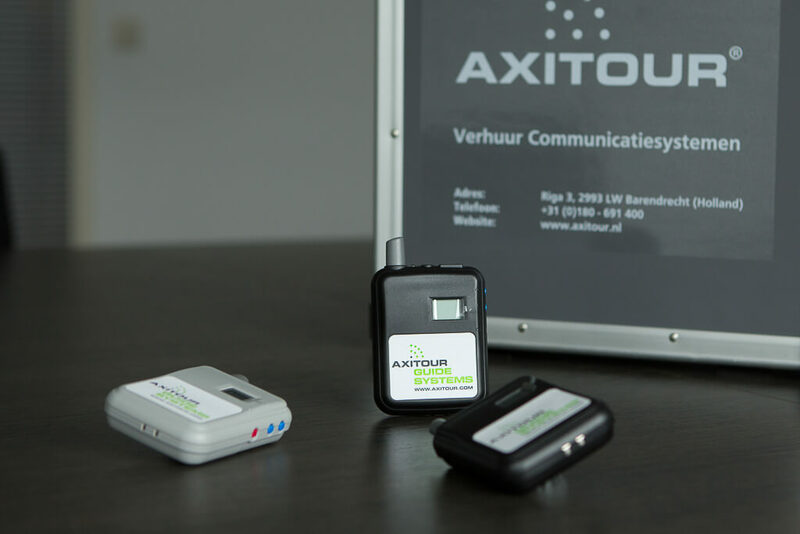 Axitour offers several communication solutions to connect people and groups directly, easily and wirelessly. We ensure that your initiative or event will be better, safer, clearer and more welcoming.